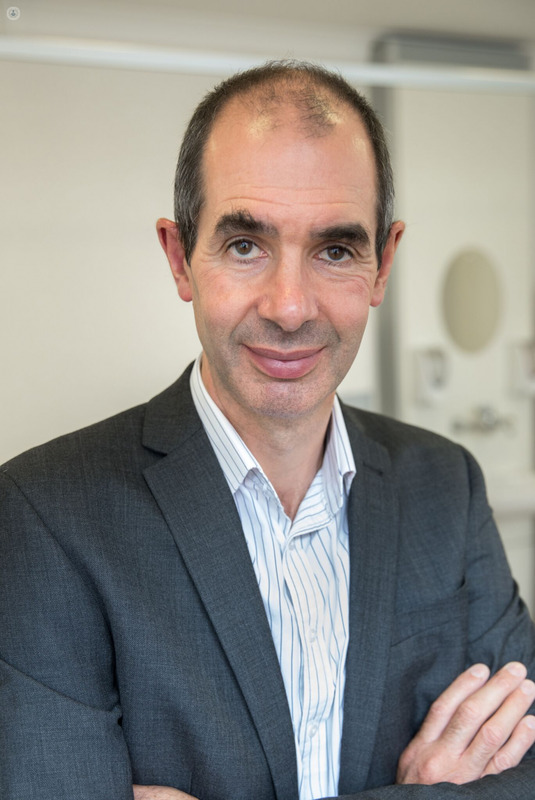 Dr John Martin graduated from Girton College, Cambridge and King’s College Hospital, London in 1990 and completed his gastroenterology training within North West London. He is a highly-experienced gastroenterologist based in London and holds an NHS Consultant post at Imperial College (ICL). 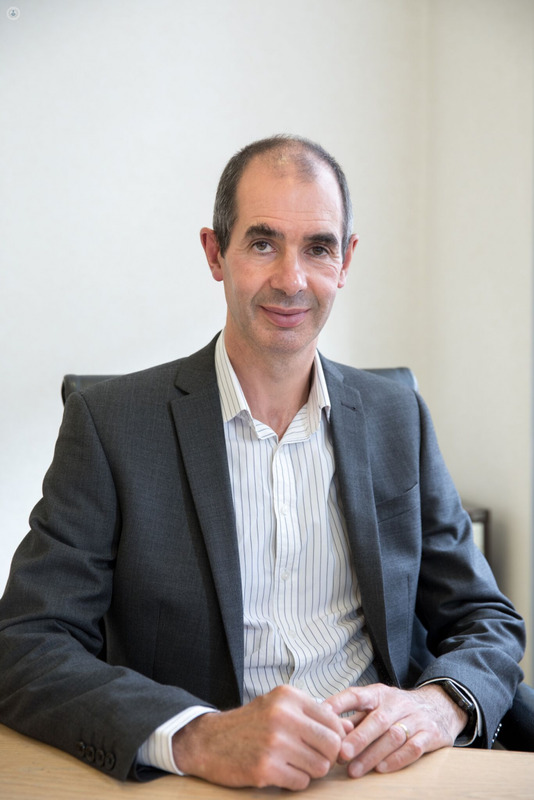 He is an expert in colorectal cancer screening, therapeutic and diagnostic colonoscopy and has 25 years experience of managing all aspects of gastroenterology including abdominal pain or discomfort, reflux disease, diarrhoea and constipation, rectal bleeding, Irritable Bowel Syndrome, Crohn’s Disease and Ulcerative Colitis. Dr Martin teaches colonoscopy both within the NHS Trust and also at national screening centres. He is a bowel cancer screening accredited colonoscopist and an examiner for BCSP colonoscopy accreditation. 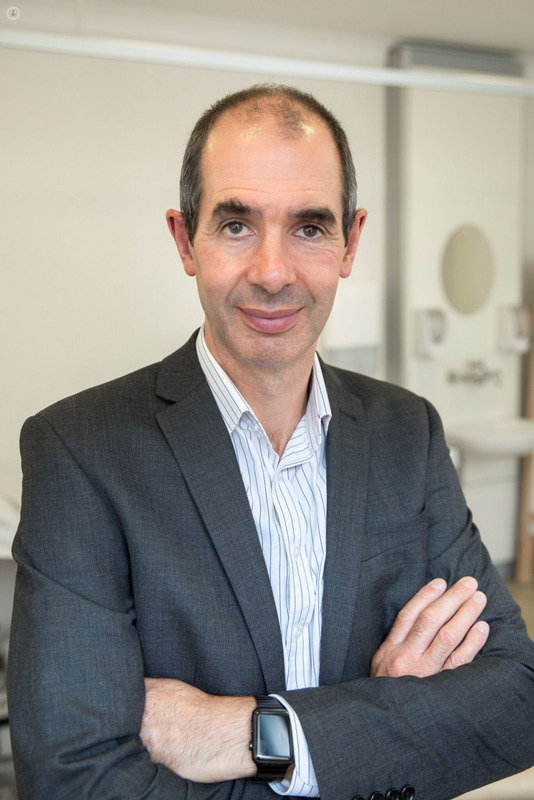 Dr Martin is Director of the West London Bowel Cancer Screening Centre, is a professional advisor to Public Health England on the quality and safety of Bowel Cancer Screening within London and is a member of the national advisory committee on quality and safety of endoscopy within screening. He forms an integral part of numerous other professional bodies and has been widely published in peer-reviewed journals. Monday 29th of April: 14:00h.